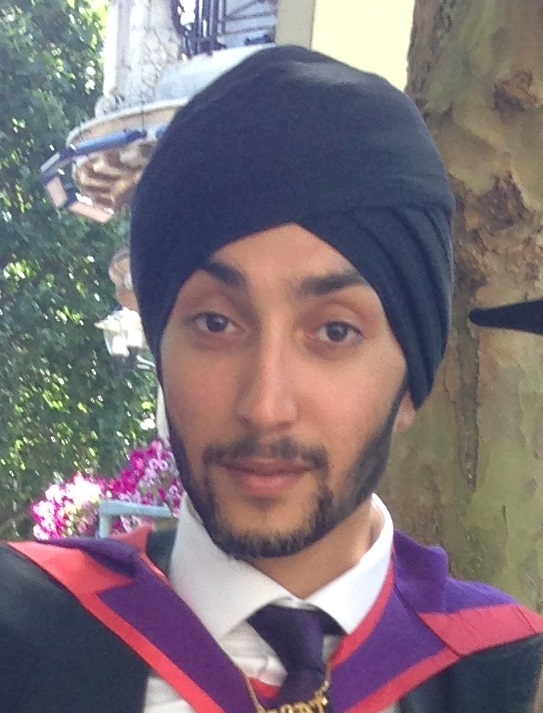 Our Star of the Month for February is Jagat Singh, a specialist court Idva at Aurora New Dawn. Jag joined Aurora as a volunteer, doing shifts on the service’s out of hours helpline while completing his degree in Criminology and Criminal Justice. He now works full time as a SDAC (Specialist Domestic Abuse Court) Idva, supporting survivors as they navigate the criminal justice process. Jag’s manager Zoe nominated him to show her appreciation for the amazing work he’s done over the last four years. Sadly, the funding for Jag’s post will run out at the end of March this year. What made you decide to work with victims and survivors of domestic abuse? As part of my degree I studied a unit called ‘victimology’. This opened up my mind to the myths surrounding victims of domestic abuse and the injustices they face daily. As part of my dissertation, I decided to explore the dynamics of ‘honour’-based violence. I knew then that my pursuit to ‘help people’ could be achieved through supporting victims of abuse and so I became one of the first volunteers at Aurora New Dawn in the summer of 2012 working with survivors on our helpline. Almost two years later in April 2014, my experience and passion got me a job as a specialist court Idva. I knew, by this time, that I wanted to work towards making victims of abuse feel valued and challenge archaic and naïve responses by other agencies. I also felt that I had a naturally caring nature and that I was a people-person – it’s great being able to use your everyday human nature as a skill in your job. I have always had a fantastically supportive team of workers and managers around me, something I could never fault and I know we have always worked as a team. My passion for supporting survivors has always pushed me and kept me going. I know that I am also a super-organised individual, so ‘getting the job done’ is always important to me and I like to achieve this by planning ahead, remaining calm and being realistic about what I can and cannot do – the survivor and their safety always remains the most important thing. The other thing that most certainly keeps me going is the great sense of humour we have in the office – that and copious amounts of coffee! What are you most proud of during your time as an Idva? It’s a real shame that I will no longer be doing this work as of April 2018 as I know that I love this job and I love the strength that I have seen from my clients. I am most proud of the fact that Aurora New Dawn has helped me become a very confident and assertive advocate, empowering survivors and fighting domestic abuse and its myths. I have a lot to thank Aurora New Dawn for and, whatever happens moving forward, this experience has positively altered my view of the world and I could not have asked for a better start to my career.